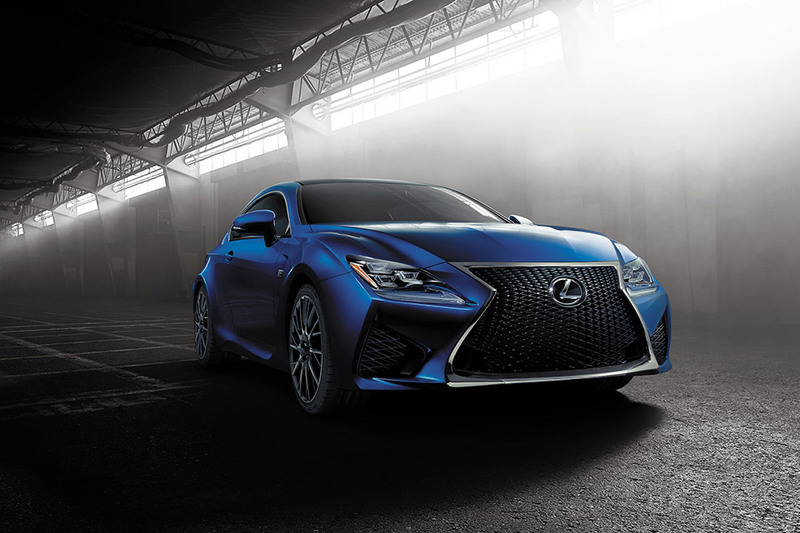 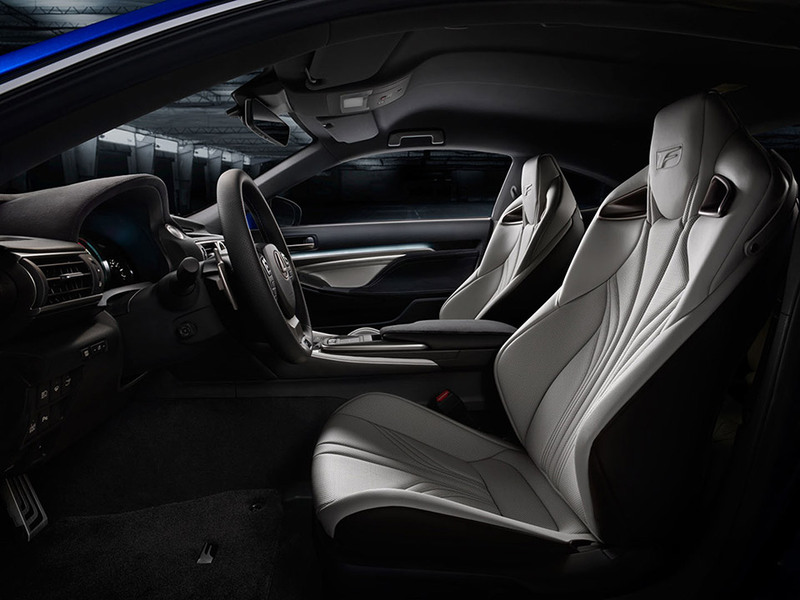 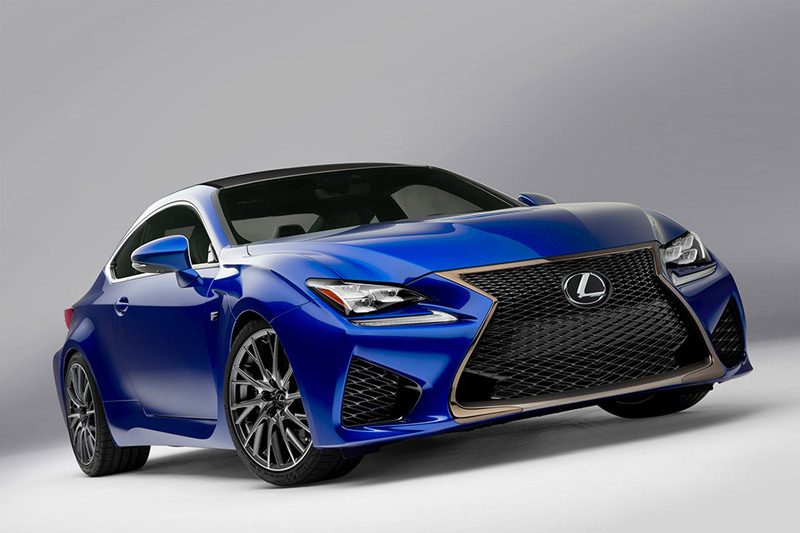 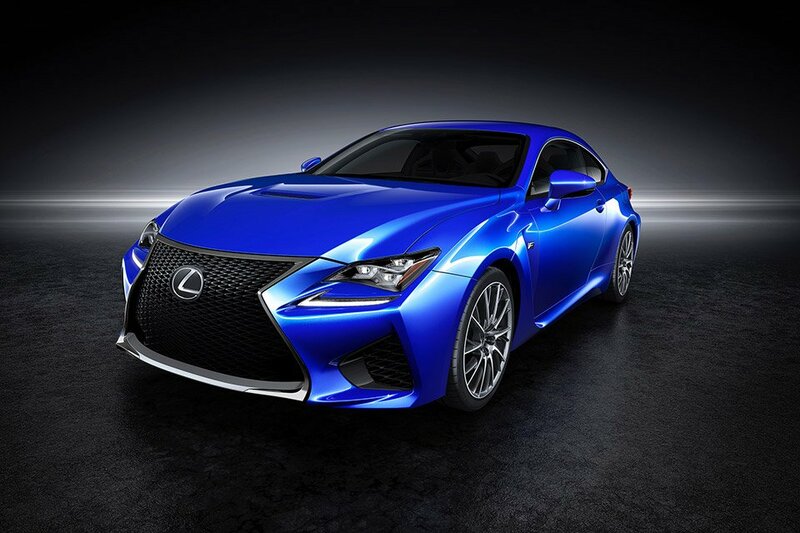 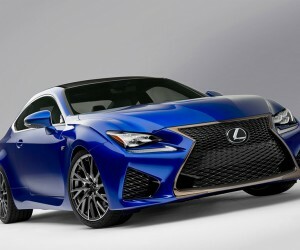 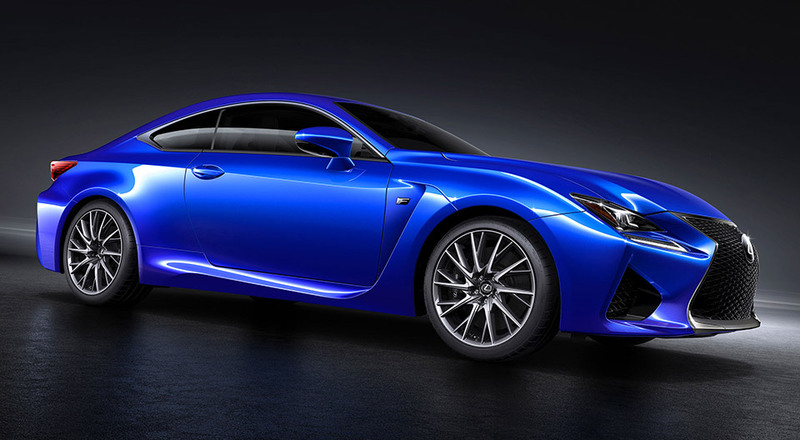 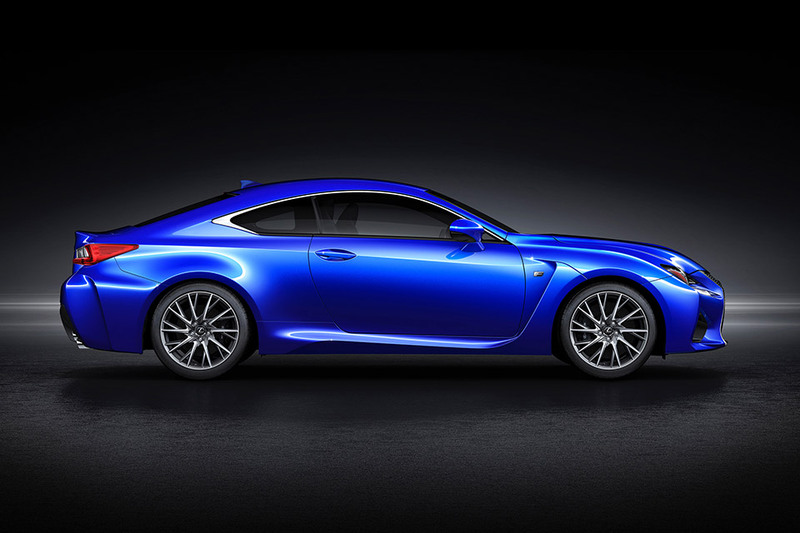 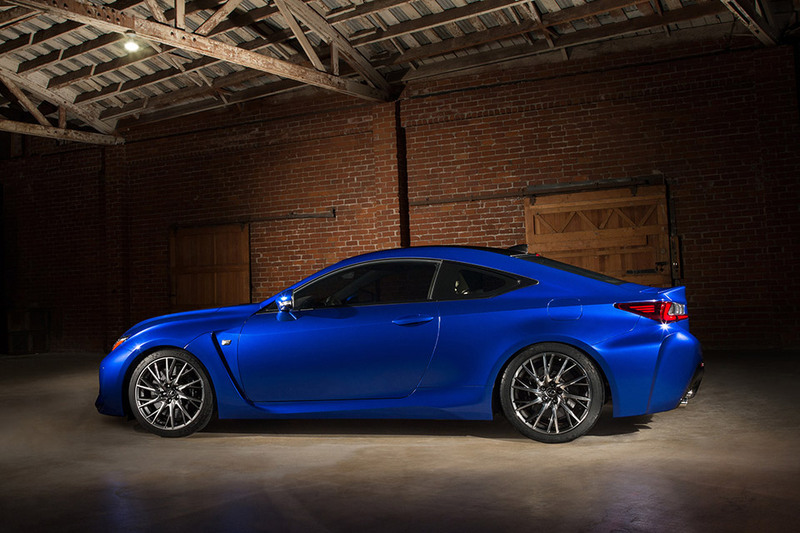 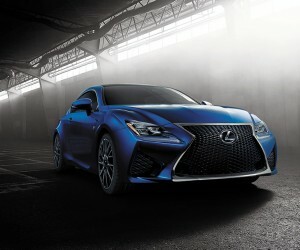 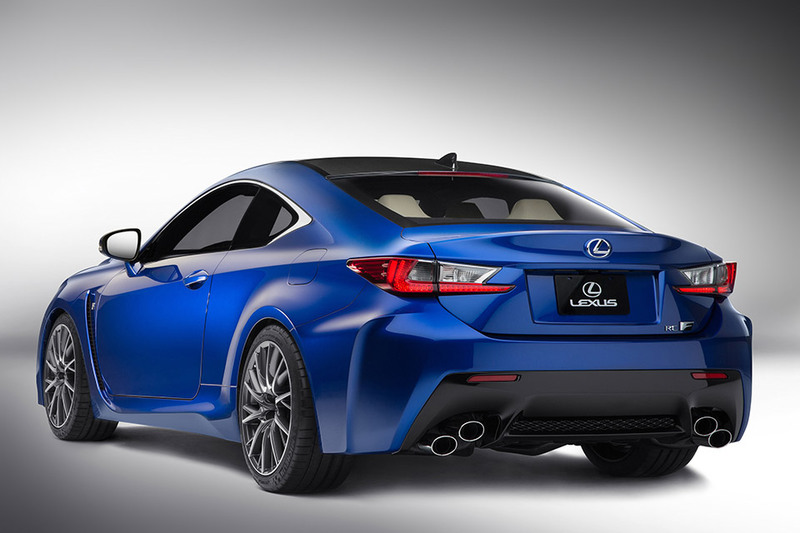 Lexus’s most powerful V8 performance car ever, the RC F Coupe, will be appearing at the 2014 NAIAS show in Detroit with design inspired by the Lexus LFA supercar and sporting a giant spindle grille and 5.0-liter V8 engine. 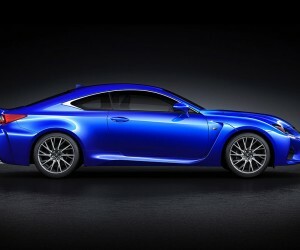 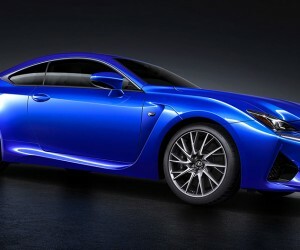 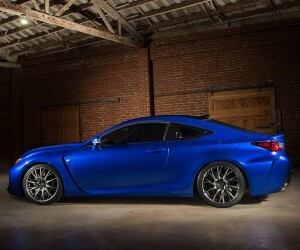 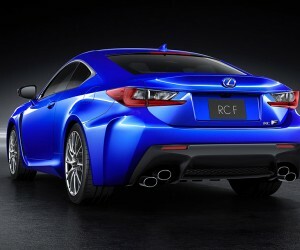 The RC F also shows off its wide fender flares both front and rear. 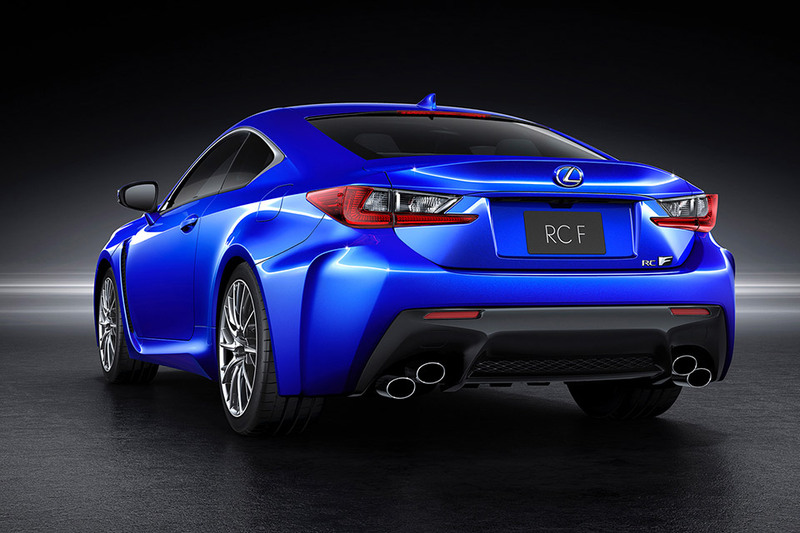 The active rear spoiler deploys at 50 mph and retracts at speeds under 25, helping the RC F hold the ground at higher speeds. 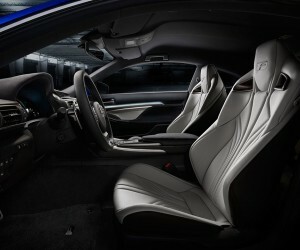 Also shown is Lexus’s new elliptical cross-section thick-grip steering wheel. 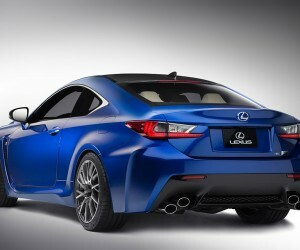 We’ll be looking forward to detailed specs and seeing the car’s debut in Detroit soon.